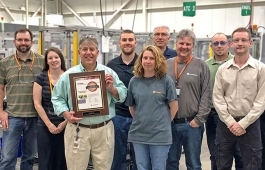 Cadence Device is a part of Cadence, Inc.
Cadence employs 500 people with locations in Pennsylvania, Rhode Island, Virginia, and Wisconsin. 28 of the top 30 medical device OEMs trust us as their commercialization partner. Our experience is from BOTH sides of the process, OEM customer AND Contract Manufacturer. Cadence Device is a single source contract manufacturing partner for medical device and diagnostics companies worldwide. Cadence provides end-to-end product realization solutions focused on best-in-class total value. Everyone has experience… We have medical device OEM experience and have been on your side of the table as we actually worked for OEMs. 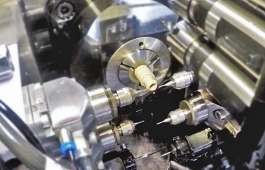 Simply stated, we provide clients with a qualified team, vertically integrated facilities and the “know how” to manufacture medical devices to the highest level of regulatory and specification compliance. 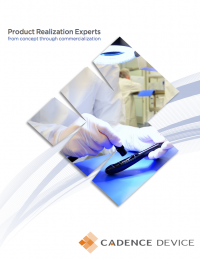 Let our Product Realization Experts be your go-to source for device concept all the way through commercialization. Download our brochure today to find how our team of experts can help you. Cadence continues to expand its laser processing technologies to meet the ever-changing needs of new product development for our customers. 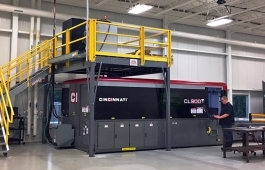 Recently, Cadence purchased a new CL900 Cincinnati laser cutting machine and completed its installation.